More info:Fully inclusive (3 meals, accommodation, 10 rides, transfer from Thurles train station). Price 1730 as above +includes private transport from Dublin or Shannon airport (round trip, per vehicle). 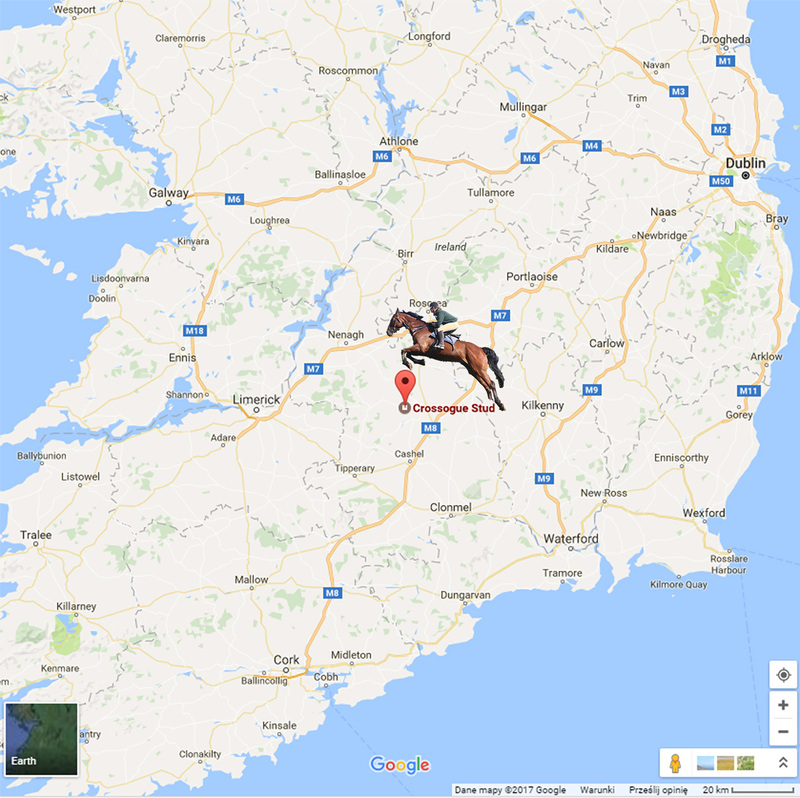 Based on a working horse farm near the pretty town of Thurles, in Ireland, this cross country riding holiday has the facilities to cater for all standards of rider, from beginner to expert. You’ll get the attention you need to design a personalised trip, based previous riding experience and personal preference. If you’re less confident or are looking for a more relaxing experience, there are gentle rides around the farm. If you’re looking for a challenge, there are plenty of cross country obstacles and gallops to keep you occupied. Expert tutors and horses well-trained in cross-country riding will help you develop the confidence to tackle a range of obstacles, should you wish. As well as spending time in the saddle, you’ll get the chance to go for a walk on the farm, visit Farney Castle, and go out either for a night of Irish music at a local pub, or an evening at the races. This is a sociable experience and everyone gathers around in the evenings to eat home cooked meals. Food is prepared using local produce, including vegetables from the garden, and all dietary needs can be catered for. You’ll stay in a listed Georgian house in either an en suite room, a private room with a shared bathroom or a dorm room, according to your preference. Groups of eight people or more can book the venue exclusively. We are approved and a member of the Green Hospitality programme. We strongly believe in working as closely as we can in harmony with nature. Domestically we have an energy saving and a recycling policy in place and all our heating and hot water needs are provided by a log burner, using logs from fallen trees and thinning from our forestry. As we have a planting programme in place, this is a totally renewable source of energy. Meals are a focal point of the day when guests get together to talk about the day’s exploits. Good home cooked meals using local and fresh produce, including from our vegetable garden when possible. We are a working horse farm with a number thoroughbred broodmares and many of their young stock on the farm. The limestone land of the region is famous for producing quality horses for all disciplines, but our passion has been to produce good steeplechasers over the years. We sell some of our foals, while others we keep on until they are 3 year olds when they will be sold or kept here for racing. The horses we keep spend their lives in herds, on rotating pasture throughout the year. This is as one with nature and we believe that this allows them to realise their full potential, mentally and physically before embarking on a career in racing. Our mares also live outside all the time, just coming in to foal in the Spring, before returning to the broodmare herd with their foal. It is a wonderful part of staying here, watching mares and foals grazing on the rolling pasture while on walks about the farm. Many guests have even witness-ing a foal being born during their stay! We are always reusing and recycling paper, in our guest house you will find two different bins for wet and dry waste. Because we take care of environment our marketing policy is based on social media and e-commerce marketing, we don’t use brochures, flyers, leaflets, pull-ups.